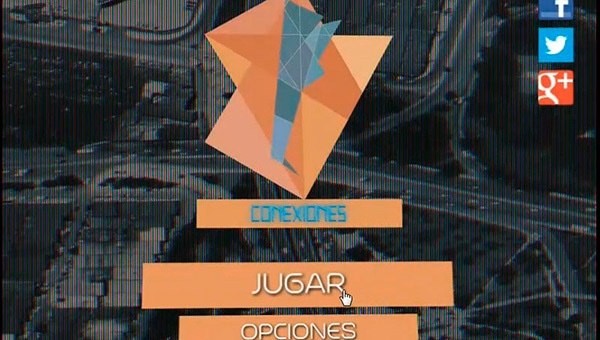 UNTREF Media is an independent development studio located in Buenos Aires, Argentina. 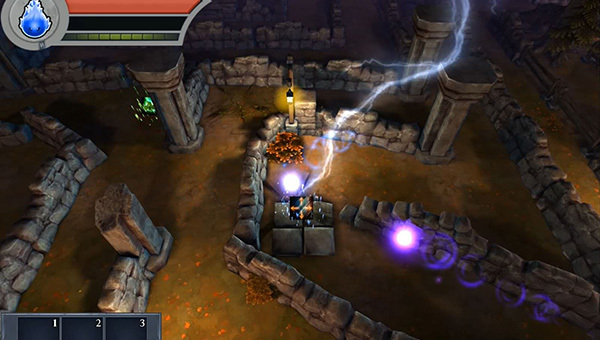 Funded in late 2013, we count with a full game development team, with more than 10 years of experience in the video game industry, including programmers, 3D & 2D artists, game designers, producers and original music & sound effects composers. 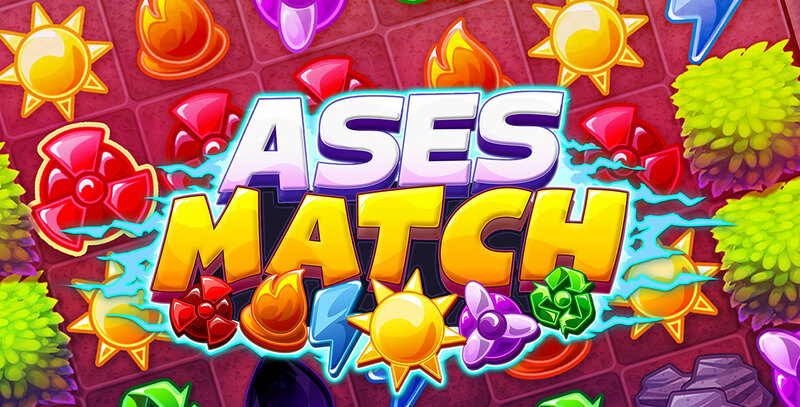 We develop mobile, desktop and web games based on our own original IPs but we also provide integral development services for advergames, edugames and gamification, based on client's IP. 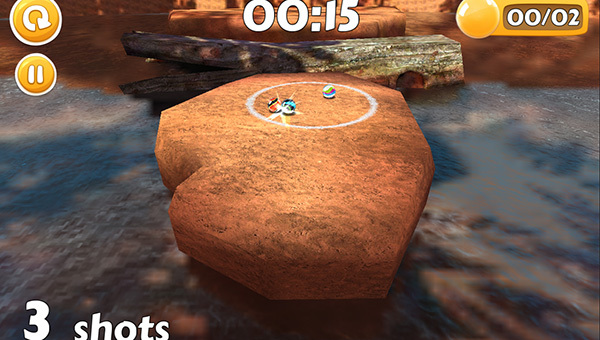 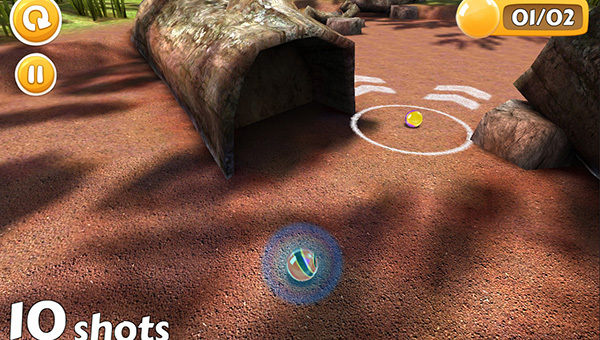 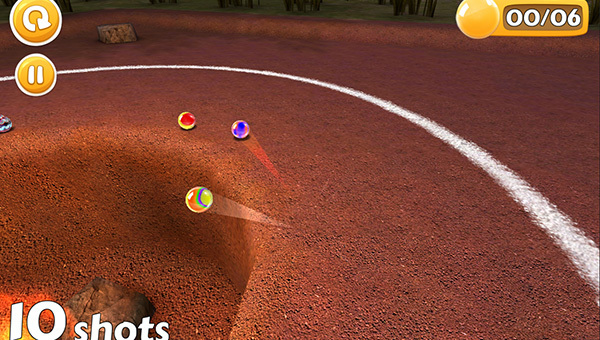 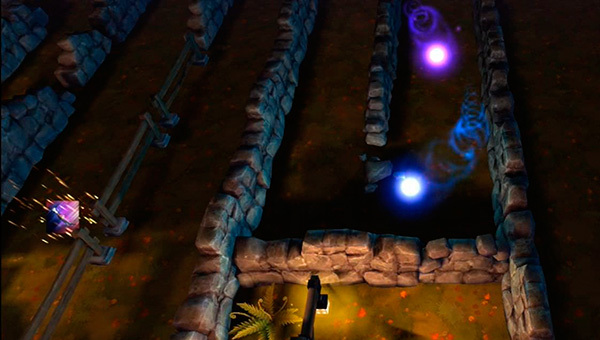 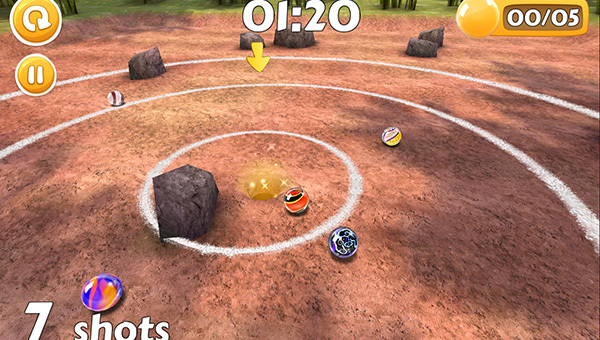 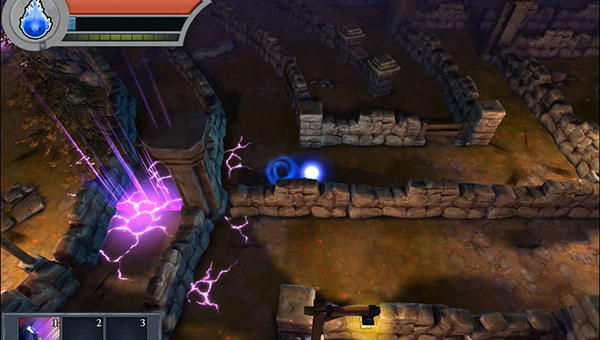 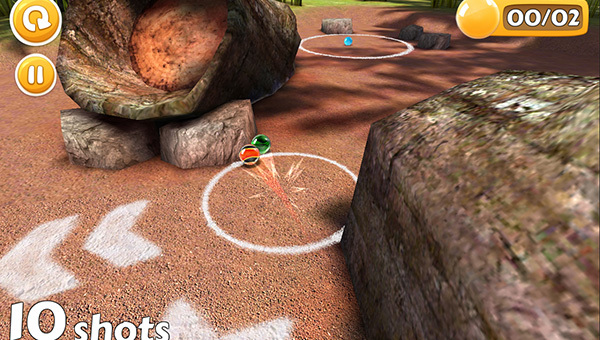 Marble Legends is a 3D mobile game that recovers the magic of the traditional marble game. 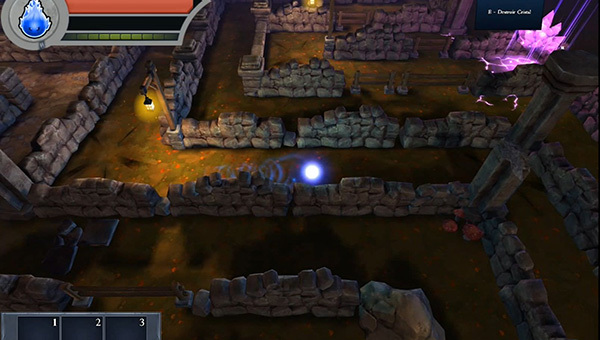 Mazes defies you and your friends to live a challenge across different mazes playing with folkloric and mysterious characters. 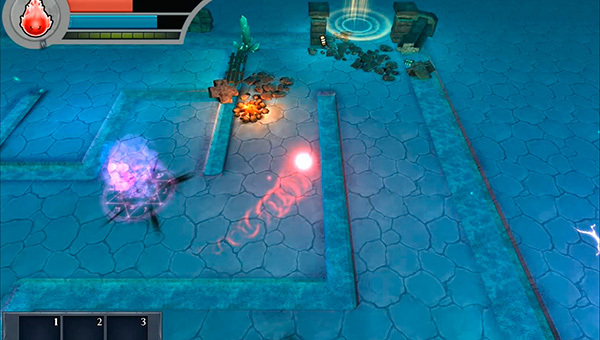 It’s a race of speed, intelligence and real time strategy, where the winner is the first who reaches the exit, defeating other competitors and solving the challenges hidden in each 3D scenery. 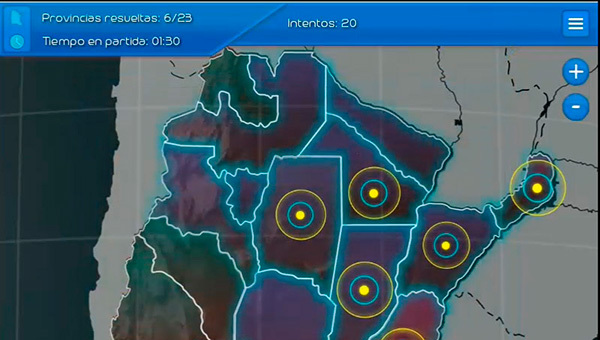 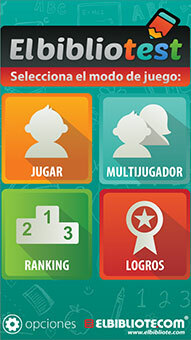 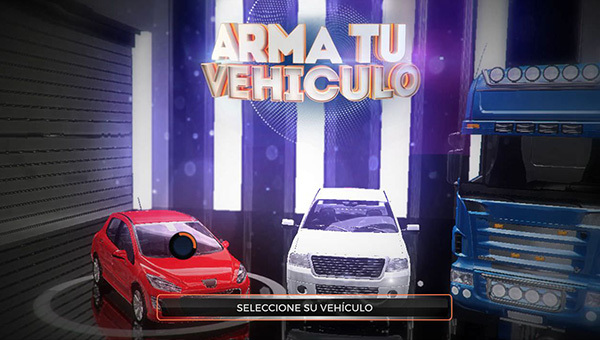 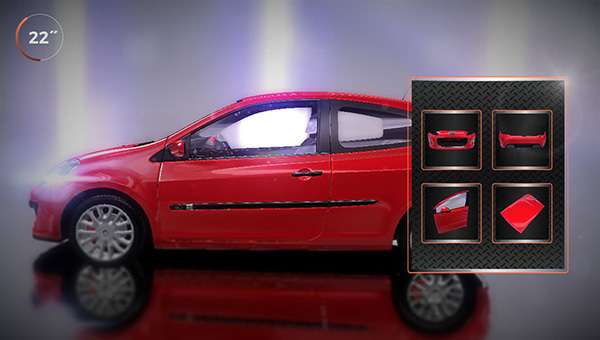 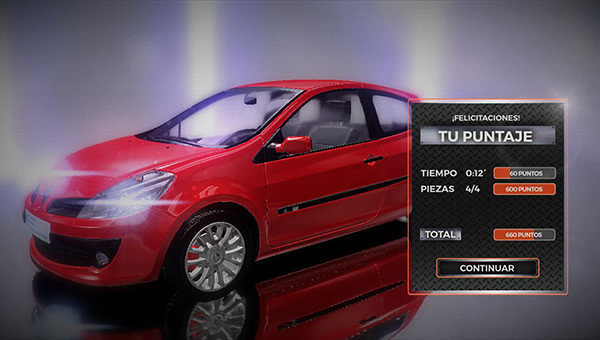 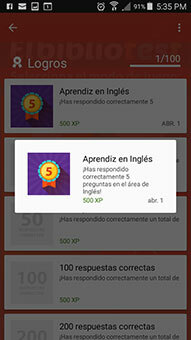 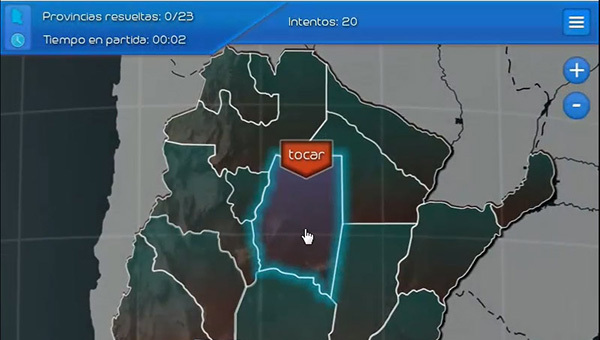 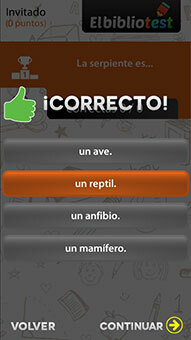 Interactive Educational Video Game of cars based on the subject of the campaign “Ases al Volante” from YPF. 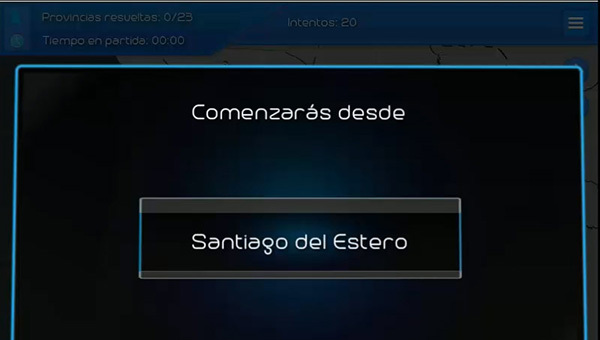 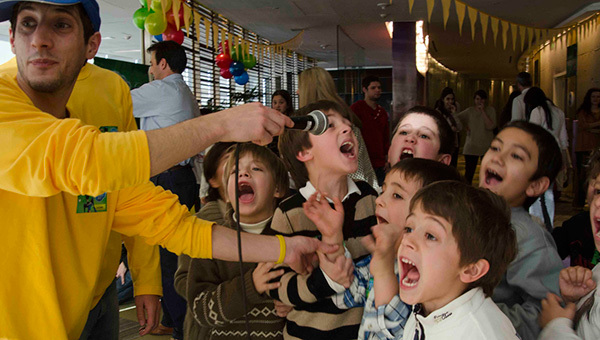 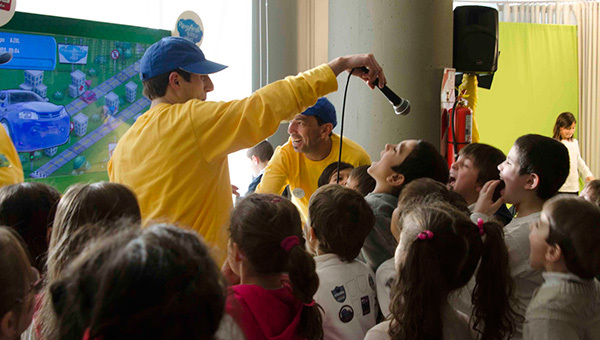 It was installed and played during winter holidays in YPF’s main offices in Puerto Madero. 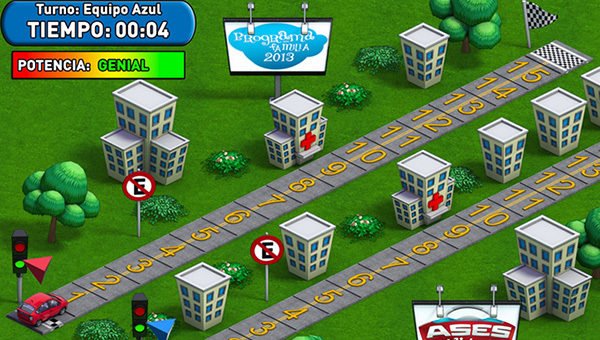 The game was produced with the objective of promoting basic traffic regulations for kids. 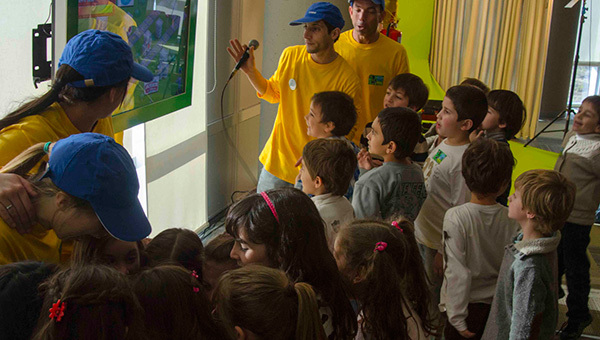 Interactive 3D Video Game developed for the National Ministry of Industry and placed within the Tecnopolis science and educational fair, in which children between 3 and 5 years old (as well as the whole family), play in order to build three different vehicles just with the movement of their hands. 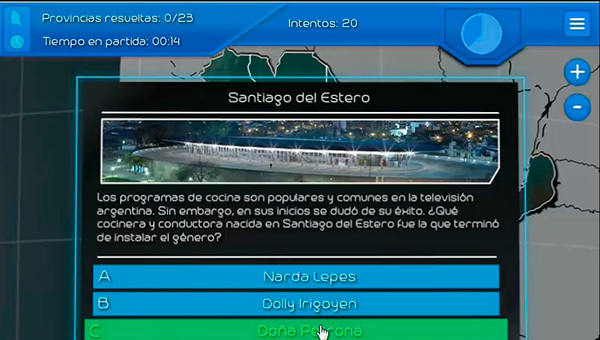 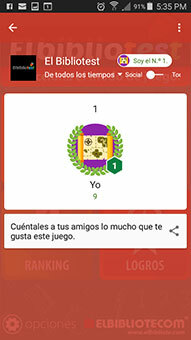 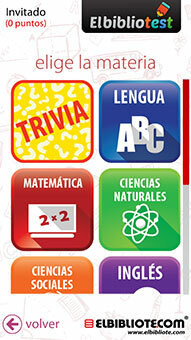 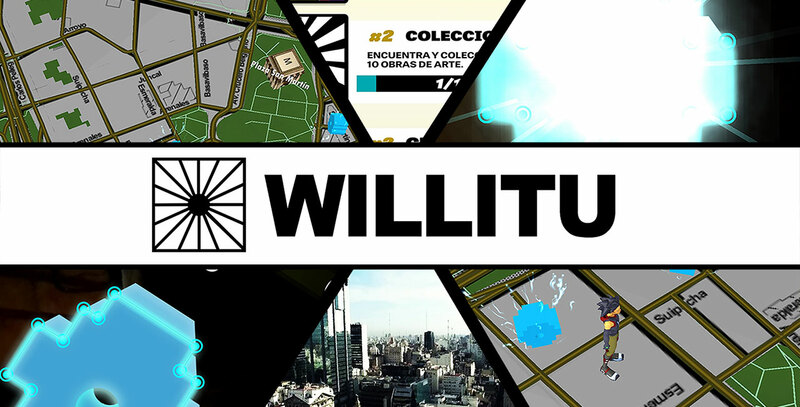 Trivia Educational Video Game that proposes a path of knowledge and entertainment through the Argentinian national territory. 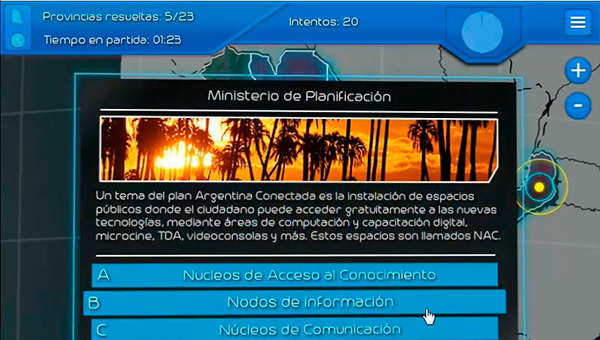 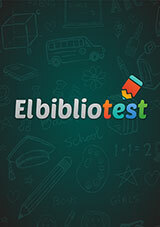 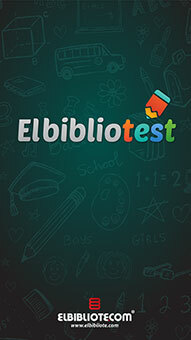 Videojuego educativo, El Biblio Test es una aplicación de múltiples recursos propiedad de Panorama BG cuyo desarrollo y comercialización para la Argentina está a cargo de la editorial Mundo Hispano S.R.L. 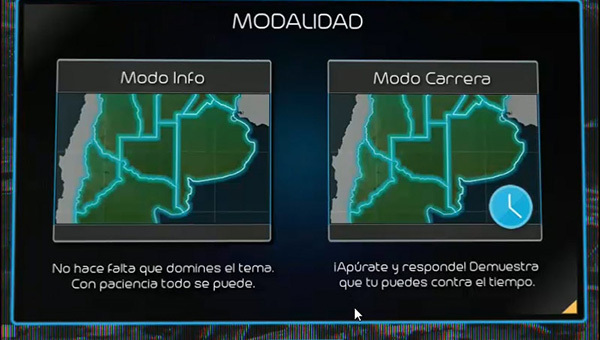 dedicada a la producción de contenidos educativos en todas las áreas y niveles.